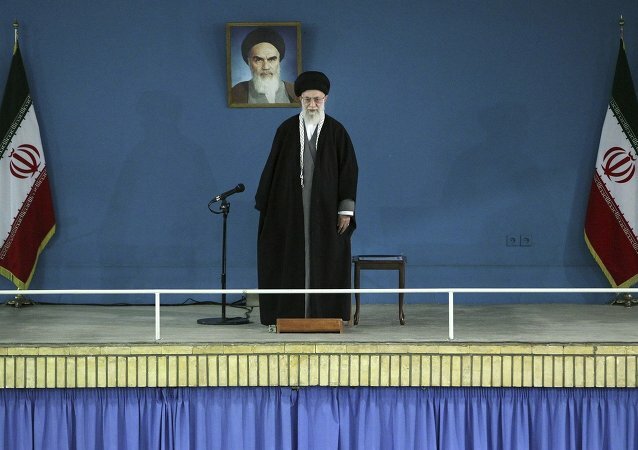 In an unprecedented move, US Congressional lawmakers threatened international negotiations by writing a letter directly to Iranian leadership. The message: Obama’s promises are no good. As diplomatic talks continue, Khamenei has expressed frustration with the bizarre move, which may have been the letter’s intent all along.